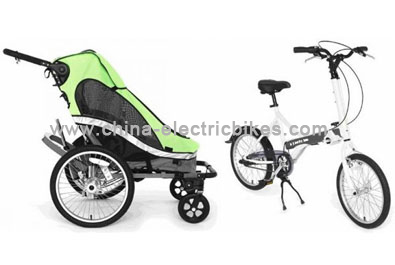 Equipped with an aluminium frame and a 250w brushless motor, electric assist trikes provides 37 miles of range before needing to be recharged. Battery tricycles &lsquo;auto eco plus mode&rsquo; assists users according to the slope of the road. The inclusion of the super angel seat provides added protection and comfort for children. 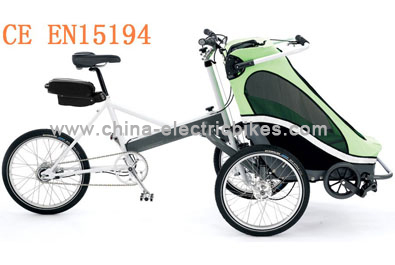 This type of electric assist trikes have three drive patterns: electric power, assistance power, people power. The rubber on the metal pedal can avoid slip. The high-power mid-engined motor uniformity output power. 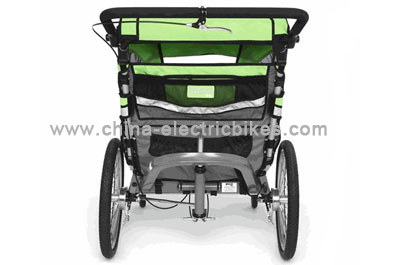 Battery tricycles make you more comfortable and safety. battery tricycles whole car power does not and can not travel. 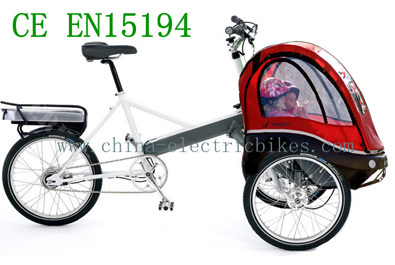 That open the assist trike electric door lock, power light no display, wrenching the motor no response. 1: Check whether the electric door lock wire fuse is bad or loose type fuse damaged, will re-fuse to take real or replace the fuse. 2: First, find the electric door lock check the wiring head is off, if off, re-welding or replacement of the electric door lock can be. 3: First, find paraelectric door wiring terminal blocks, and then open the terminal blocks, check the wiring contacts are copper oxide or damage the surface of the copper wiring stain removal, or replacement of copper wiring, or wiring and electrical wiring locks directly connected to. 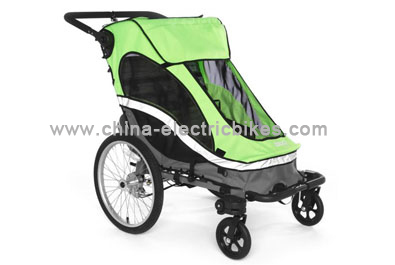 4: If the above solutions do not resolve, battery tricycles will take into account only the battery wiring and power door locks throughout the line up. First, the carton is opened, the battery check for broken line in series oxide hydrochloride (or the battery terminal on the excessive accumulation of such reasons, the naked eye, and the universal detection failure is substantially this table, the first ready water, Then rinse the terminal, then pliers to pull a little harder to detect whether the wiring connected real), if loose or broken, then the wiring from the new reality can be. If the above scheme is invalid! In addition, we can also start from the electric door locks whole line. First, find the main battery negative examination of the main negative line (color: blue thread, and the power indicator is turned mainline contactor) is off or bad, then good can be. If the power is still no response, we need to use the universal table, table files transferred Ω (resistance) file, and then thread the needle table were tested electric door lock cord is plugged in (electric door lock wire is usually red, green thread two red wires straight contactor main positive line, thin green wire from the power door locks power door locks electric assist trikes Block straight from a combination inverted switch terminal) If any one wire circuit occurs, then find a good break or you can replace the line.